The available suite is on the raised ground floor of this semi-detached office building and is accessed via either the main front entrance or the rear entrance leading directly from the car park. 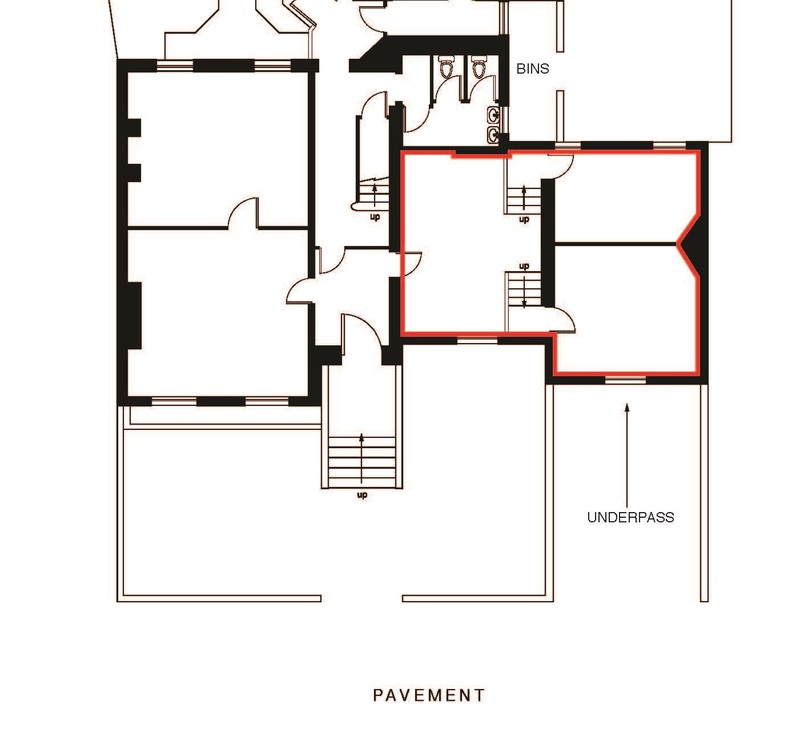 Suite 2 is currently arranged as three offices. 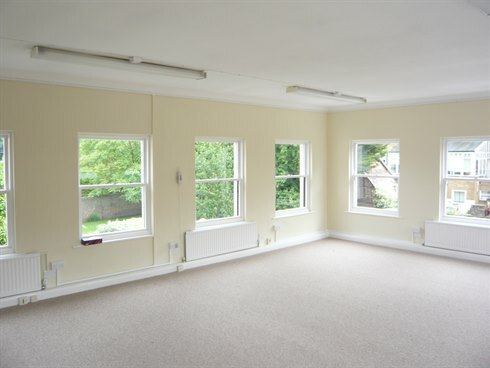 The suite benefits from central heating, fluorescent lighting and excellent natural light as well as shared kitchen and separate male and female WC facilities. 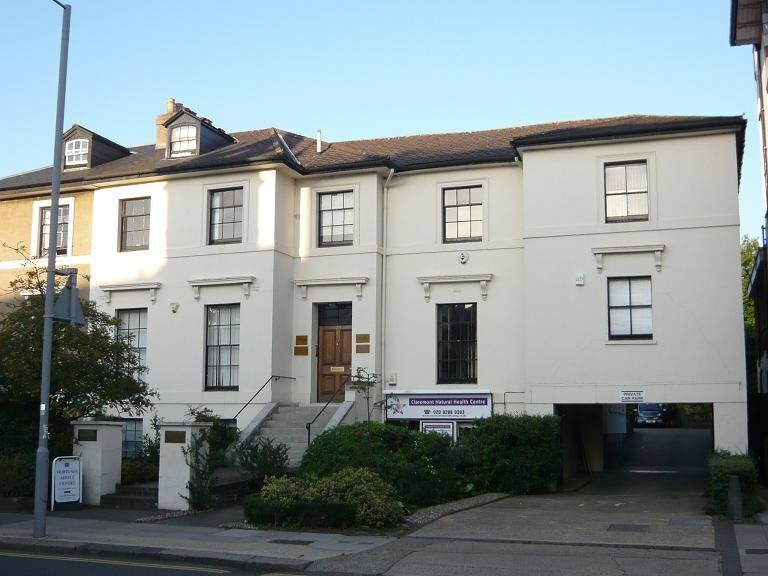 The property is located on Claremont Road opposite Waitrose supermarket in the centre of Surbiton. The station is a short walk away and provides a direct main line service to London Waterloo (approximate journey time 21 minutes). The A3 Kingston by pass is within two miles offering a direct route to central London and junction 10 of the M25 motorway. The suite is available on a new effectively full repairing and insuring lease for terms to be agreed. We are advised that the building is not currently elected for VAT. Strictly by appointment through the Sole Agent.